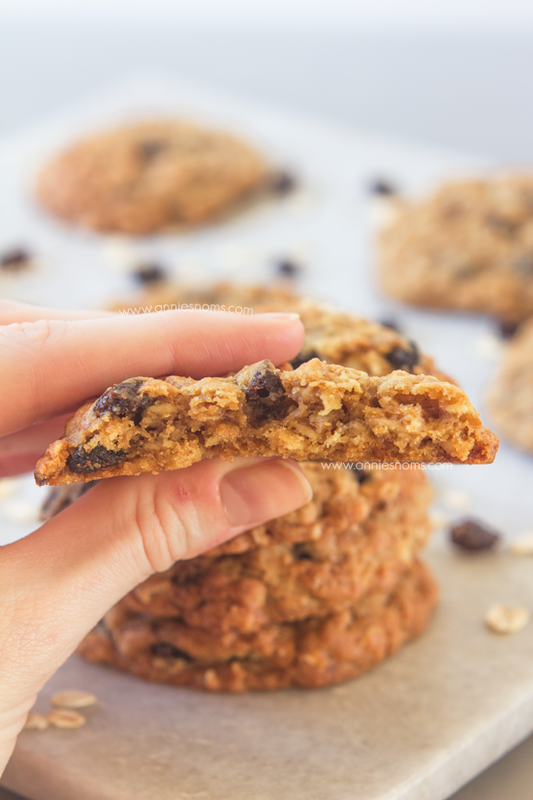 Everyone needs a good Oatmeal Raisin cookie recipe and this is my version. 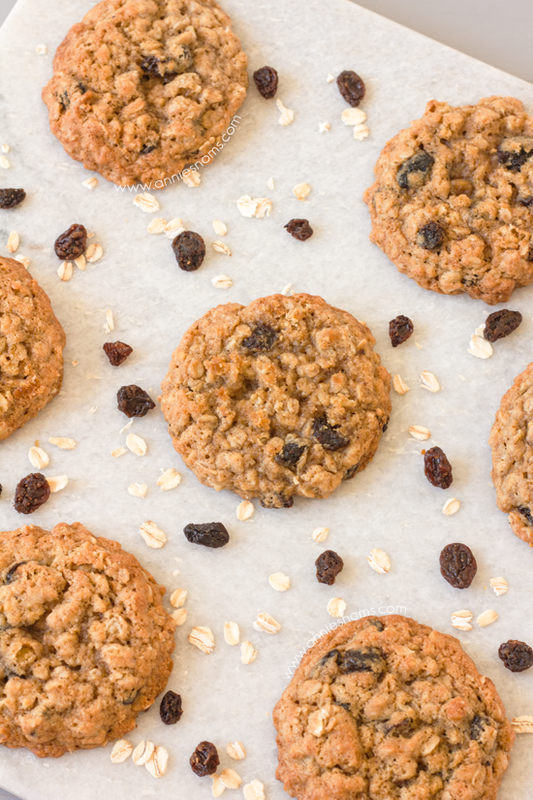 Soft, chewy, packed with oats, juicy raisins and made with three types of flour, these cookies stay perfectly soft for days – if they last that long! I know, I know. What can I say? But these are mind blowing. 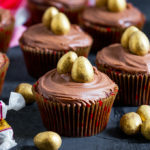 My OH bit into one of these and went “you nailed it!”. Me on the other hand? 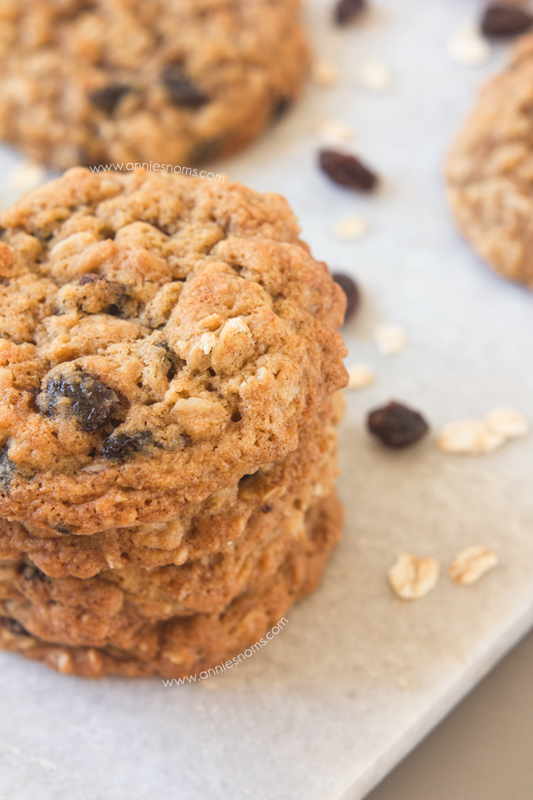 I ADORE Oatmeal Raisin Cookies! I know people say when they get a cookie thinking it’s chocolate chip and then it’s raisin it pees them off, but for me I’m pleasantly surprised when it’s raisin. There was the granola and yoghurt breakfast for 2 years, then the pumpkin bread, then brioche for 6 months, then toast and paté… Now it’s these Cinnamon Raisin Overnight Oats – CANNOT get enough! Anyone else get obsessed with a certain food and then eat it every single day without fail? I did it with berries and natural yoghurt for lunch too. However, the shops decided that I stop that phase as it suddenly cost £12 for a kilo of strawberries. I know berries are seasonal, but in this day and age I’m used to being able to get things year round. I don’t like being forced to change my lunch, I like to take the decision myself! Now, let’s talk about these cookies! Don’t you just hate it when you get a cookie and there are like 2 chips or raisins in it? I call that a “cook-” – it’s obviously not a real cookie, because those babies are meant to be packed with add ins. Which is exactly what you get with all of my cookies. Maybe I should sue under the trades description act. 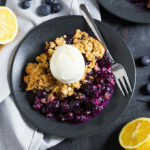 There’s a whole cup of raisins in this recipe and, along with 2 cups of oats, it means you get raisins and chewy oats in EVERY SINGLE BITE! There’s also plenty of vanilla in there and just a little cinnamon. I love cinnamon as much as the next person, but these are Oatmeal Raisin cookies and I didn’t want the cinnamon to overpower the star ingredients. Now, normally I just use bicarb (baking soda) in my cookies, but I like a slightly puffy oatmeal raisin cookie, so I used 1/2tsp baking powder along with the bicarb. This worked perfectly, no flat cookies here! As always, there are three types of flour in my recipe. You wouldn’t believe how many different cookie dough’s I’ve made in the last 3 years to finally get the perfect ones. None of them were that perfectly soft, chewy middle I adore with a slightly crisp edge, until these. Let me tell you friends, when you find that perfect recipe, guard it with your life and never forget it. Perfect cookies are like gold dust, but once you have them, keep them! I’m really loving the idea of a chocolate oatmeal cookie… I mean, chocolate always makes things better, right? 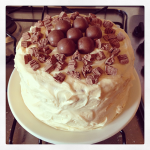 BUT – Don’t be scared by the seemingly long list of ingredients, they’re all cupboard staples! 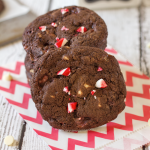 You definitely need these awesome cookies in your life, however dangerous! You’ll suddenly realise you’ve eaten 5, when you only planned on eating 2. 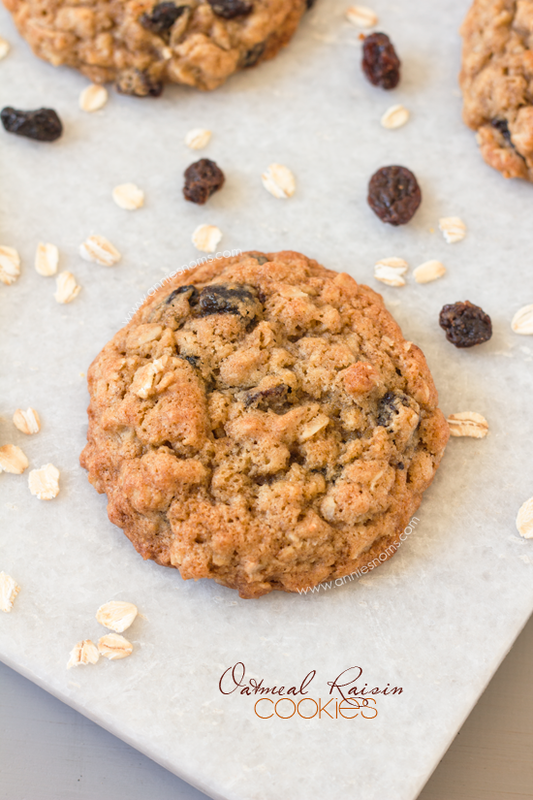 Everyone needs a good Oatmeal Raisin cookie recipe and this is my version. 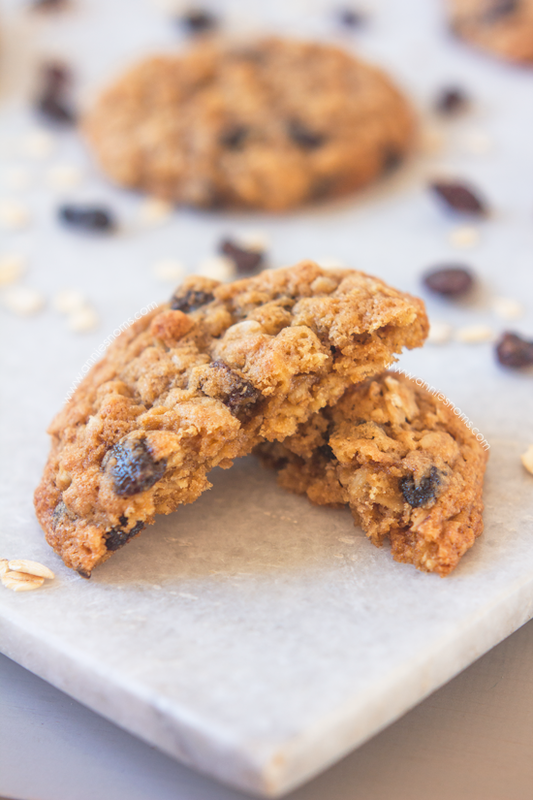 Soft, chewy, packed with oats, juicy raisins and made with three types of flour, these cookies stay perfectly soft for days - if they last that long! No need to preheat oven yet, the dough needs to chill! Place the flours, oats, raisins, salt, bicarb, baking powder and cinnamon into a medium sized bowl and stir to combine, make sure the raisins are coated in flour. Leave to one side. Place the butter and sugars into a large bowl, or the bowl of your stand mixer, and beat until light and fluffy - about 2 mins on med-high speed. Add the eggs and vanilla extract, scraping sides as necessary, and mix on medium speed until well combined and smooth. Tip in the flour mix and mix on low until a dough forms. Tip the dough into the bowl you measured the flour in and cover with cling film. Place in the fridge for 2 hours. Once chilled, preheat oven to 180C/350F and line 2-3 baking trays and, using 1.5tbsp cookie scoop, place dough balls 2 inches apart. Flatten them ever so slightly so they don't roll away! Place in the oven for 10-12 minutes, until risen and slightly puffy. 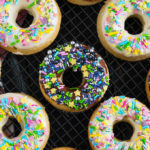 They should be slightly golden around the edges and soft in the middle. Once cool, cookies will keep in an airtight container, at room temperature, for a week. I have a question, the recipe calls for corn flour,do you mean the white powdery corn starch or the yellow gritty corn meal? Yum these are some of my favorite cookies and I have not made them in a long time! 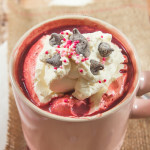 I will be trying this recipe! 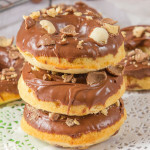 Delicious cookies, I really like this recipe! 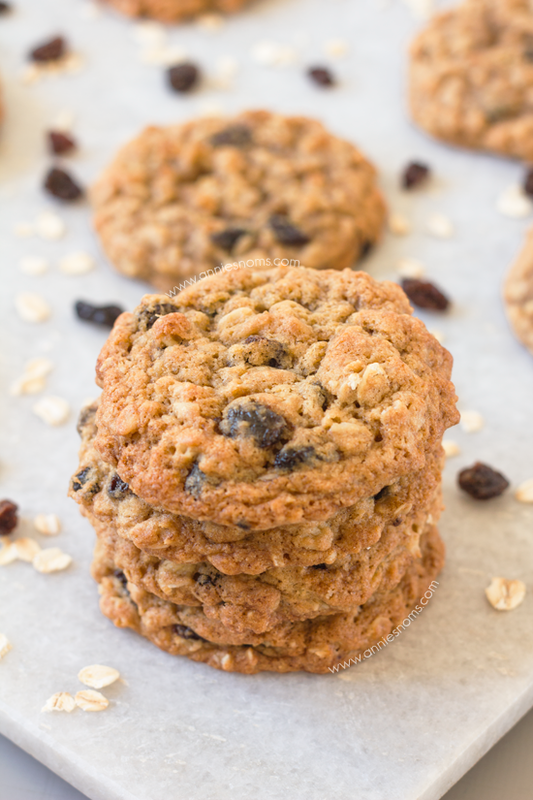 I just love Oatmeal Raisin Cookies, these look so good. Hope you are having a great day and thanks so much for sharing your awesome post with Full Plate Thursday. 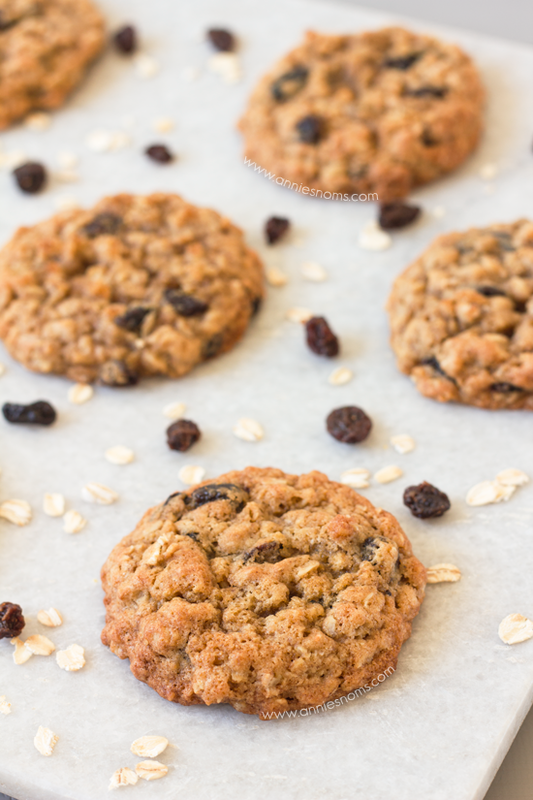 I love oatmeal raisin cookies and my youngest son prefers them over chocolate chip cookies too. Can’t wait to try these…love that they stay soft…although honestly I am not sure they’d last that long in my house either! Thanks for sharing them with us at Foodie Fridays! Pinning and stumbling! Hope to see you again tonight! I always love seeing what you share with us!